AMPS Foundation supports AMPS and shares its mission to make Malibu schools the best they can be. 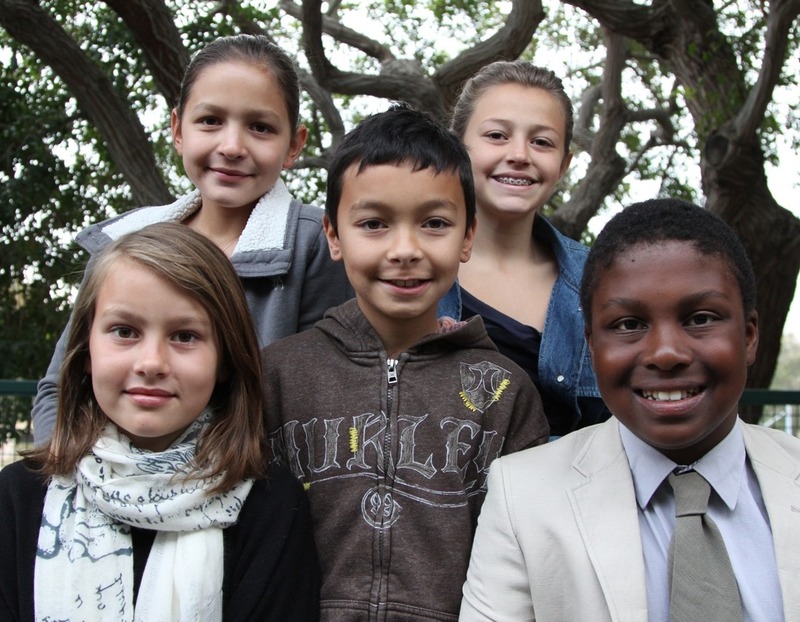 Your donation enables AMPS Foundation to impact the young lives of students throughout the Santa Monica Malibu Unified School District by working toward community self-determination and independence in public education for all. AMPS Foundation assists AMPS in building essential infrastructure and funding vital research and education in its efforts to make Malibu schools the best they can be.